Nocturnal activity – the key to success! Researchers of evolution at the Steinhardt Museum of Natural History have discovered that mammals became active during the day only after the dinosaurs went extinct.The research supports an eighty-year-old hypothesis: ancient mammals were able to survive by being active at night and avoiding dinosaurs during the day. How did mammals survive when dinosaurs ruled the world? 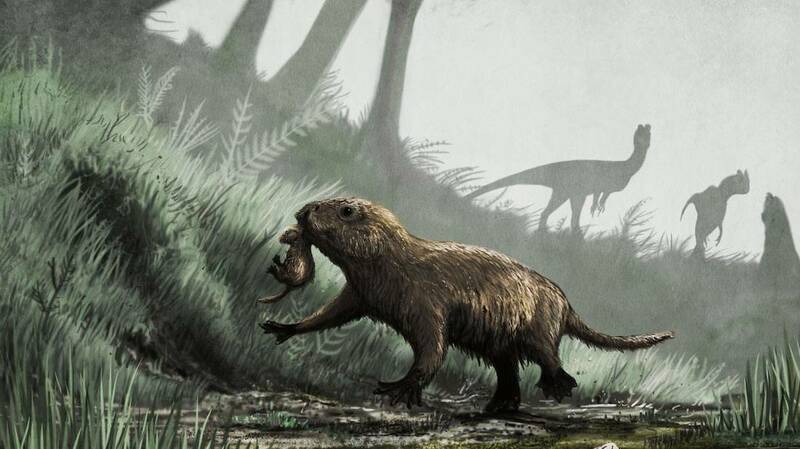 Ancient mammals were small and inferior in every aspect of competition with dinosaurs, yet they managed to survive alongside them for 150 million years! How did they do it? This question has occupied researchers for many years. As early as the 1930s scientists proposed a fascinating hypothesis: ancient mammals adapted themselves to night activity while the dinosaurs, as reptiles that require the sun’s radiation for heat and survival, were active during the day. In other words, in order to avoid predation and competition with the large dinosaurs, the mammals were forced to become nocturnal. Thus, in a completely different ecological niche, the night environment, mammals were able live in the same geographical regions as the dinosaurs. This hypothesis, called the “night bottleneck”, was based, among other things, on the fact that most of the mammals living in the world are nocturnal, and particularly on the fact that most of the diurnal (day-active) mammals have traits that are actually adaptive for night vision. In fact, apes, which include humans, are the only mammals with a sense of sight that is specifically adapted to daylight. This is also the reason that we are able to distinguish between individuals at great distance and see colors better than other mammals. Dinosaurs are reptiles, just like crocodiles, lizards and snakes. The first dinosaurs appeared in the early Mesozoic Era, about 250 million years ago, and rapidly developed a wide diversity of body forms and sizes and took up different ecological niches. Besides the dinosaurs there were a number of additional vertebrate groups, including a group that included small animals lacking scales or armor, but covered in fur and “warm blooded” – meaning that they can maintain constant body temperature regardless of the temperature of their surroundings. These were the ancestors of the mammals. How did they – small-bodied, lacking significant means of defense and inferior with respect to competition for food or shelter – manage to survive for more than 150 million years alongside the dinosaurs? The “night bottleneck” hypothesis assumes that the dinosaurs, like other reptiles, required the sun’s radiation to warm their bodies to a temperature that enables optimal activity, and were thus active during the day. The mammals, on the other hand, adapted to being active during the night, when the temperature of their surroundings drops, due to their fur that provided insulation, and in particular due to their ability to maintain constant body temperature. 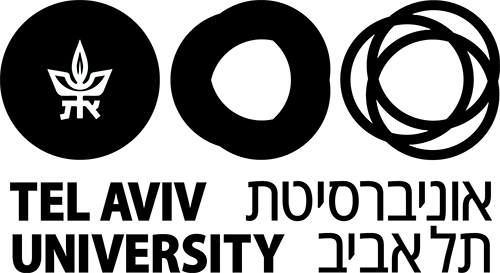 In order to study the “night bottleneck” hypothesis, researchers Prof. Tamar Dayan and Roi Maor, from the Steinhardt Museum of Natural History, in partnership with researchers from UCL (University College London*), wanted to determine when diurnal activity first appeared among mammals, and whether this transition can be linked to the disappearance of the dinosaurs. Usually, fossils provide the only clear evidence of the characteristics of extinct animals, however in this study the researchers did not rely on fossil evidence at all. Why? There are two reasons: One reason is that mammal fossils from the Mesozoic (the Dinosaur Era), are very rare and mostly were not preserved in a state that allows conclusions to be drawn about these animals’ hours of activity. The second and more important reason is that in most of the diurnal mammals, the adaptations to being diurnal are limited to soft tissues – the eye and parts of the brain – that are not preserved in fossils at all. In order to study the ancient mammals, the researches gathered information on the activity patterns of more than 2,400 species of mammals living today (diurnal, nocturnal, or active during parts of the day and the night) and on the evolutionary proximity between them. Using statistical calculations, they calculated the most reasonable activity pattern for each of the ancestors of these same mammal species, including the ancestor of all of the mammals living today. The possibility of diurnal activity is without a doubt one of the causes of the proliferation of mammals after the removal of dinosaur rule, and of the accelerated development of a wide diversity of mammals from then until today. *This study is part of the doctoral research of Roi Maor at the School of Zoology, under the supervision of Prof. Tamar Dayan from the School of Zoology and the Steinhardt Museum of Natural History, and was conducted in collaboration with scientists from University College London (UCL). The research was published in November 2017 in Nature Ecology and Evolution.